HAPPY RELEASE DAY TO ERIN TREJO! 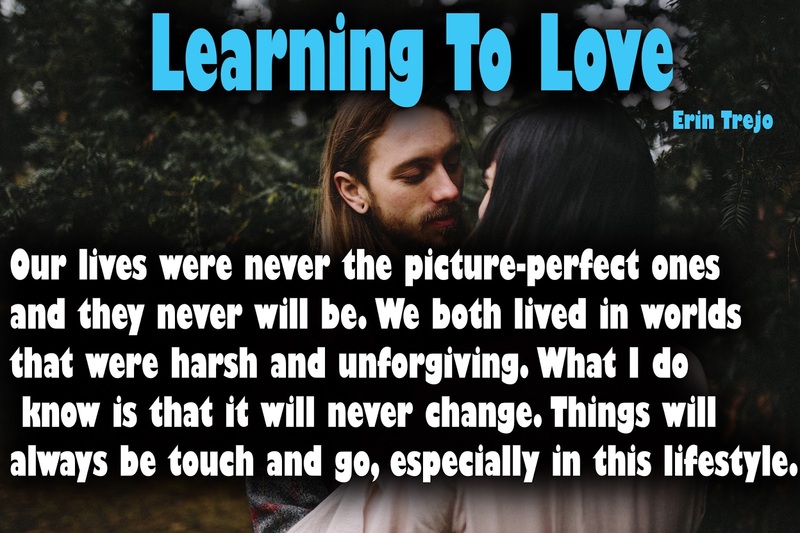 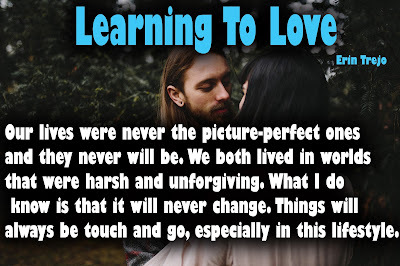 LEARNING TO LOVE IS LIVE! 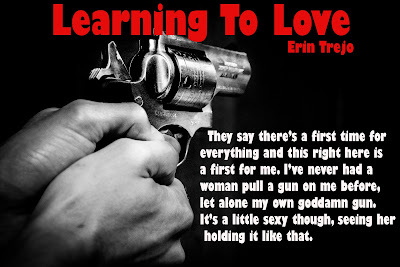 Check out this MC Romantic Suspense today!